Madonna is scheduled to perform two songs at the Eurovision Song Contest in Tel Aviv, Israel. Live Nation Israel announced the May 18 appearance on Facebook. The concert promoter said that the performance will be “both historical and hysterical.” It also said Madonna will perform a new track. 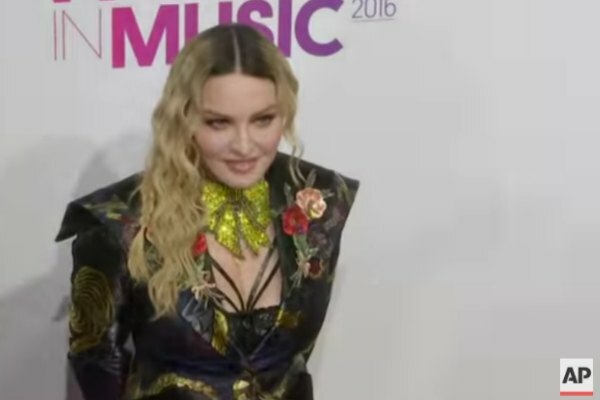 The song competition is organized by the European Broadcasting Union (EBU), which has yet to confirm Madonna's participation in the event. Last year, a group of artists and movie directors called for a boycott of the Eurovision Song Contest over this year's host nation.